Snapchat's parent company is finally rolling out Snap Kit, its rumored suite of tools that lets developers plug in the ephemeral app's data, and vice versa. Initial third-party apps with Snap Kit access include Postmates, Tinder, Poshmark, Eventbrite, Pandora and Giphy. Creative Kit: Will enable users to add information from other apps into Snapchat's camera, like workout stats or a food order's estimated delivery time. Login Kit: Will let users log into other apps using their Snapchat login, and even port over their Bitmoji avatar. Bitmoji Kit: Will enable users to use Bitmoji stickers in other apps. 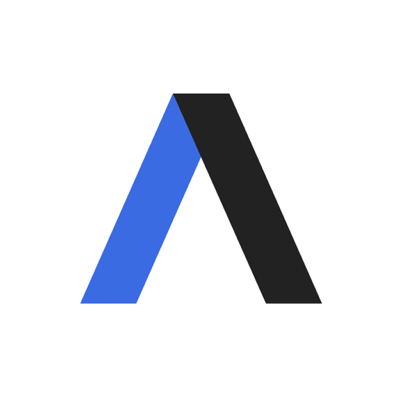 Story Kit: A tool for other apps to embed public Snapchat Stories into their own websites and apps, and search public Stories based on criteria like location and time. But, but, but: Snap may be selling itself as the user privacy-conscious social media company today, but just a few years ago, it got in trouble for misrepresenting to users its data retention practices, settling these charges with the FTC in 2014. 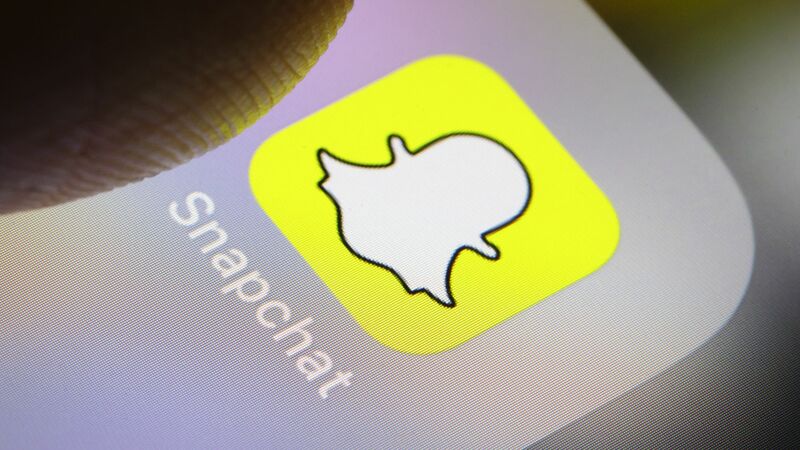 In December 2013, hackers published a database of 4.6 million Snapchat usernames and numbers after the company was alerted to a vulnerability by a security researcher.